is it way to do achive something like this. Instead of adding multiple routing files, you can define products, brands as modules inside your main module and then can define routing file for each of them like what is done in aggregator module in core. 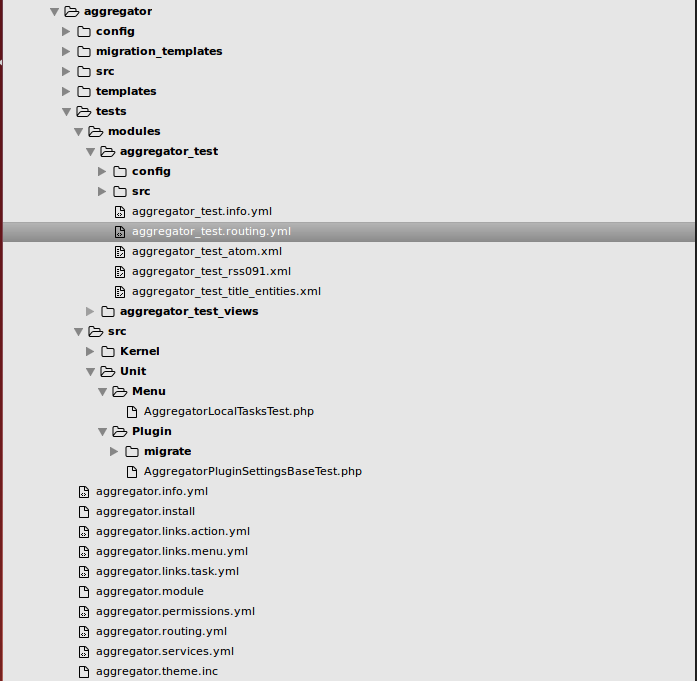 The routing.yml can split by multiple files. You can include separate routing files in your routing.yml file. Fatal Error HtmlRouteProvider not found?